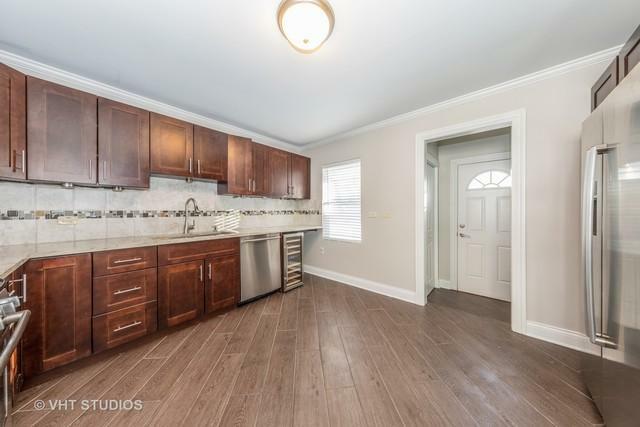 This 2 story was totally renovated in 2015 and completely repainted neutral in 2019. 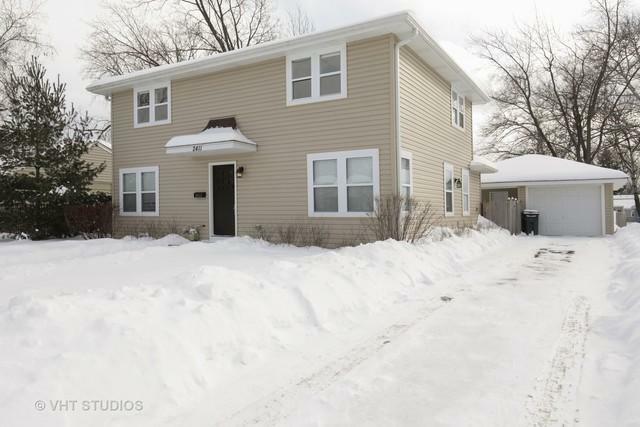 New from 2015: Kitchen, All Baths, Furnace, A/C, Roof, Siding, Gutters, Windows, Doors and more. 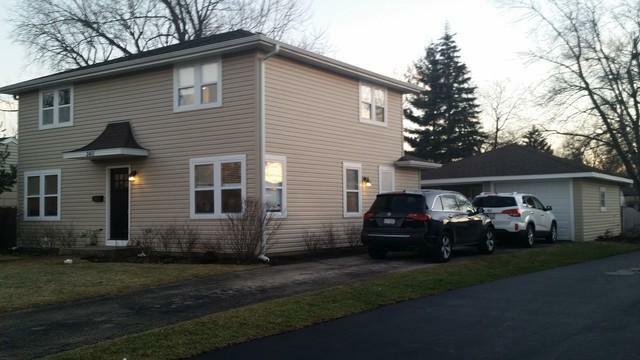 We are featuring 4 Bedrooms on the 2nd floor with the Laundry area & 3 full Baths with the lower one conveniently located next to the Family Room. The Family Room has French doors to access a large patio. 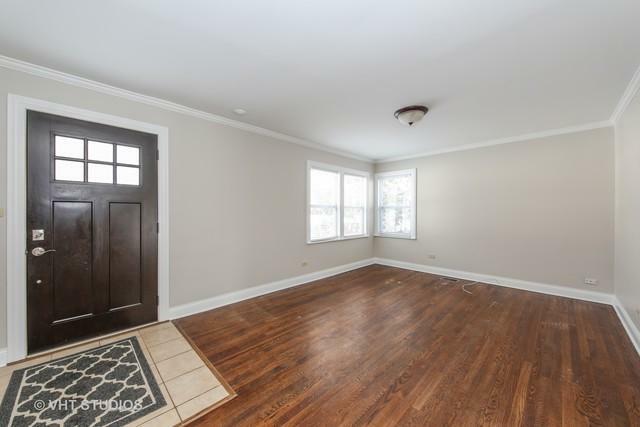 We also have hardwood floors t/o this home . The Kitchen has granite and "Bosch" stainless steel appliances. A large built-in storage area with shelves and cabinets is attached to the garage. The roof & siding on the garage & the shed around 2015. The yard is completely fenced and has a concrete 16' x 25' patio extending to the storage area. The landscaping includes small "Korean lilac bushes" and some "hydrangeas" This property is in a great location and about 5 min. from downtown Arlington Hts. You'll love it!